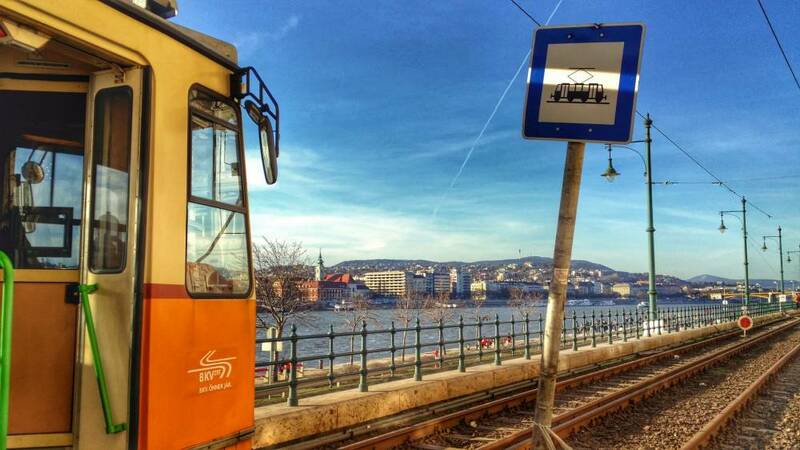 Budapest Tram #2 is the most scenic tram journey in Europe! And that’s according to National Geographic in an article titled: Top 10 Trolley Rides. According to our guide it’s the second most scenic tram journey in the world (after San Francisco), but I couldn’t find anything substantiating her claims. It may very well be true though. Tram #2 on the Pest side of Budapest follows the Danube River providing views of Buda and Buda Castle on the other side of the Danube. On the Pest side, you are treated to views of the baroque neo-gothic Parliament building up close, along with several UNESCO World Heritage Sites and the Chain Bridge. Buda Castle and the Shoes on the Danube Promenade, memorial to the Jews who died in WWII. 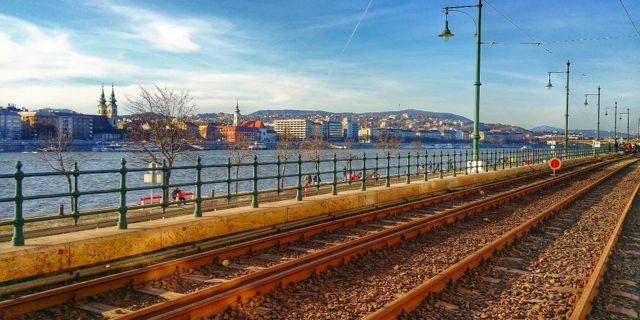 You can hop on tram #2 at Jaszari Mari Square and continue along the Danube. When I visited, part of the track was closed for construction, so I wasn’t able to travel the full route past the parliament building. Construction is expected to be finished sometime in Spring 2014. 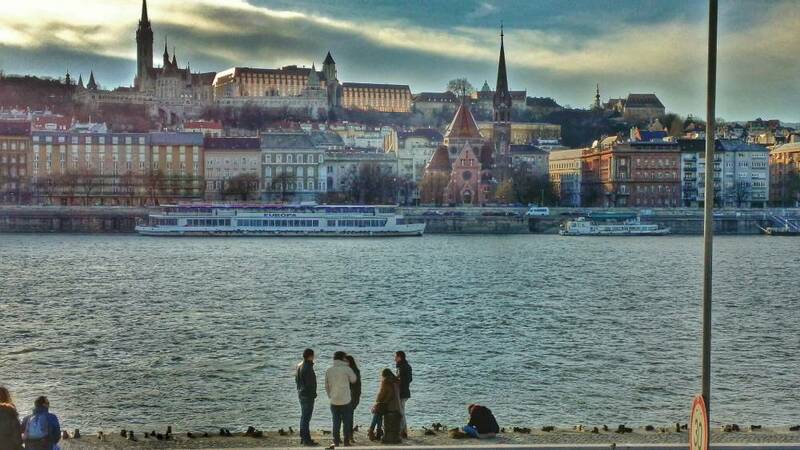 Travel tip: Sit on the side closest to the Danube for the most scenic views. Cost: I used my Budapest card, so it was included in the price, but a 24 hour fare good for unlimited public transportation in the city can be purchased for 1500 HUF (~5 EUR). Single fares can also be purchased. I can’t think of a better, or more cost-effective way to see Budapest. It’s worth going both during the day and in the evening for a completely different perspective. One of the highlights of my trip to Budapest! The views look spectacular! I'm hoping to visit Budapest within the next couple of years and when I get there, I will be sure to take Tram 2!! The views are amazing indeed wow and that first picture is incredible. Just stunning looks nearly like a painting.